The new LY 650 is Lexus' first foray into the luxury yacht market. 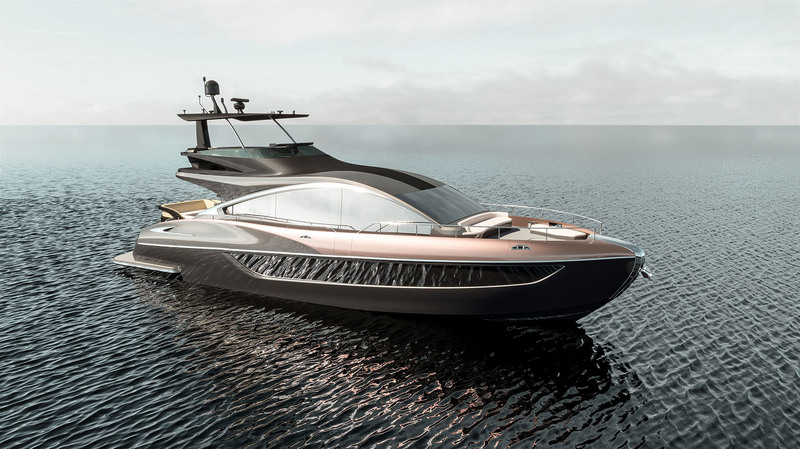 Lexus continues to chart a new course with its latest product offerings, and now, they have chosen to do so through open waters with their all-new LY 650 luxury yacht. Dubbed as the “first production maritime expression of Lexus design language, L-finesse”, the Lexus LY 650 enters a new, adventurous segment for the brand. Encouraged by the robust public interest in the Lexus Sport Yacht Concept, a follow-up effort was led by Executive Vice President; Shigeki Tomoyama’s desire to, “present a dream-like vision of the luxury lifestyle; one where the Lexus Yacht expands the potential of Lexus mobility to the ocean.” Based in Pulaski, Wisconsin, Marquis-Larson Boat Group was selected to build, sell and service the new LY 650. They have been chosen due to their extensive experience with manufacturing and the distribution of luxury yachts. The 65-foot long yacht comes with a 19-foot beam work well together with the pronounced bow, curved deck accents and accentuated aft hips. Along with the distinctive sloping roofline, the Lexus LY 650 has a very dynamic profile, especially for a yacht. 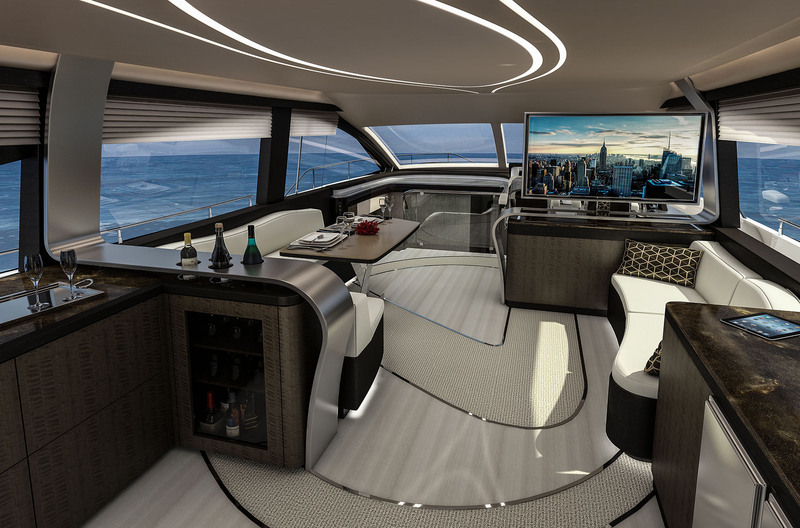 In its default configuration, the LY 650’s interior features a bar, large windows, an LED screen that can be stowed, as well as tables and couches. As expected from a bespoke product, the LY 650 can be configured in an infinite number of ways to suit a customer’s tastes. The Lexus LY 650 is expected to be completed in the second half of 2019, with its debut to happen in the same year as well.